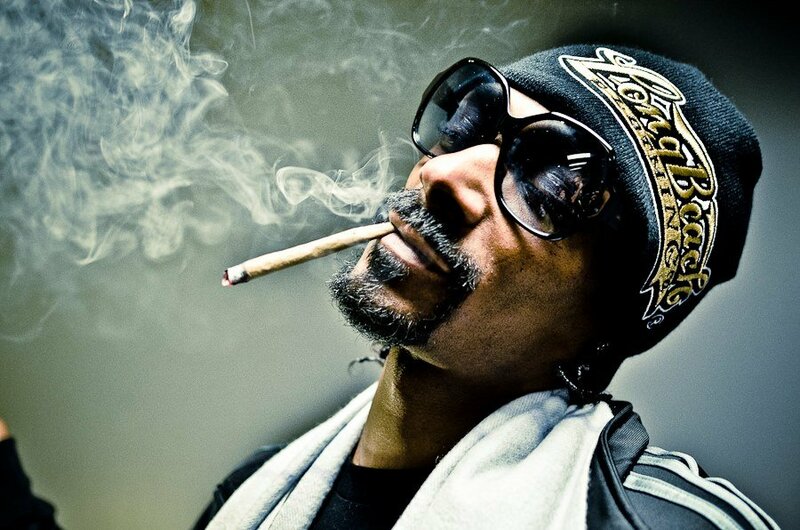 Snoop Dogg has a taste for African music, East African music in particular. The legendary American rapper has once again shared a song from the region on his IG. In May 2017, Sauti Sol earned bragging rights after Snoop Dogg got impressed by their hit song ‘Kuliko Jana’ that he decided to post it on his Instagram. Snoop has once again shared a twerk song ‘Sengeli’ which is from Tanzania. Early this year Snoop expressed interest to move to Uganda. President Donald Trump’s racist remarks was what motivated the 46-year-old rapper to consider relocating to the East African country.